Some people say that wireless communities are the future of the internet. Personally I think that a grassroot approach in building a wireless network infrastructure which is in line with the open source philosophy is a great thing: so great is worth investing my time in. 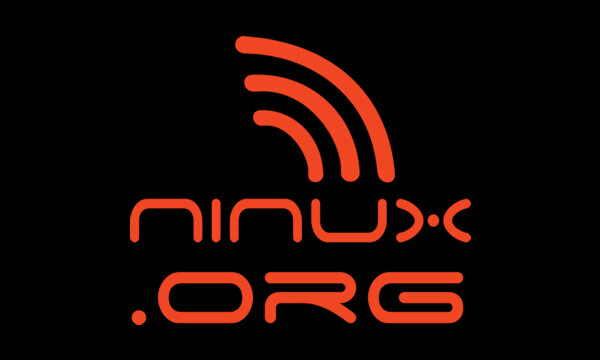 A few months ago I met Ninux, an italian wireless network community based in Rome. Since the first time I met them I was fascinated by their group: a mixture of IT professionals, students, nerds, newbies, radio-amateurs, engineers, philosophers and open source advocates. Right afterwards I decided to participate actively in the community and I offered my help in building new nodes - not that I could help that much, but at least I started to learn while having fun filming the process :-). Building new nodes requires a good deal of effort, but the guys at ninux make it a really fun thing to do, as you can see from this video that was filmed and edited by me!